So recently I have been to a couple of posh do's and have had to get all dressed up, which of course I love. BUT I definitely hadn't given enough thought or time to what I was going to wear as (stupidly) I decided to come back up to uni on the train and had a VERY limited wardrobe to choose from. My clothes have all arrived again now though, thanks mum, so this won't be a problem again. I have another ball to look forward to in a couple of weeks so I'm now looking for an outfit for this. Obviously I'm not the only one in this situation at the moment so I thought I'd put together a little guide for all your summer ball/prom needs! 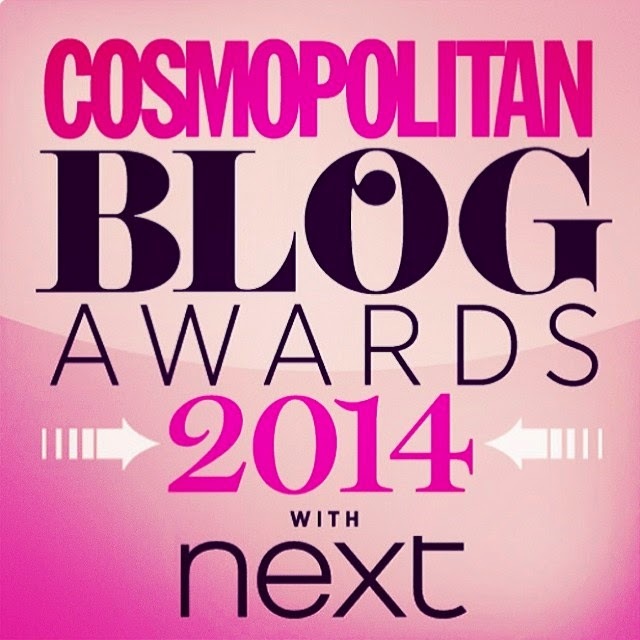 The #CosmoBlogAwards 2014 - It's Nomination Time!